I am the owner and lead photographer here at Junebug Photography Studio. I am a state licensed and insured, full service photography studio located in Camp Humphreys, Republic of Korea. 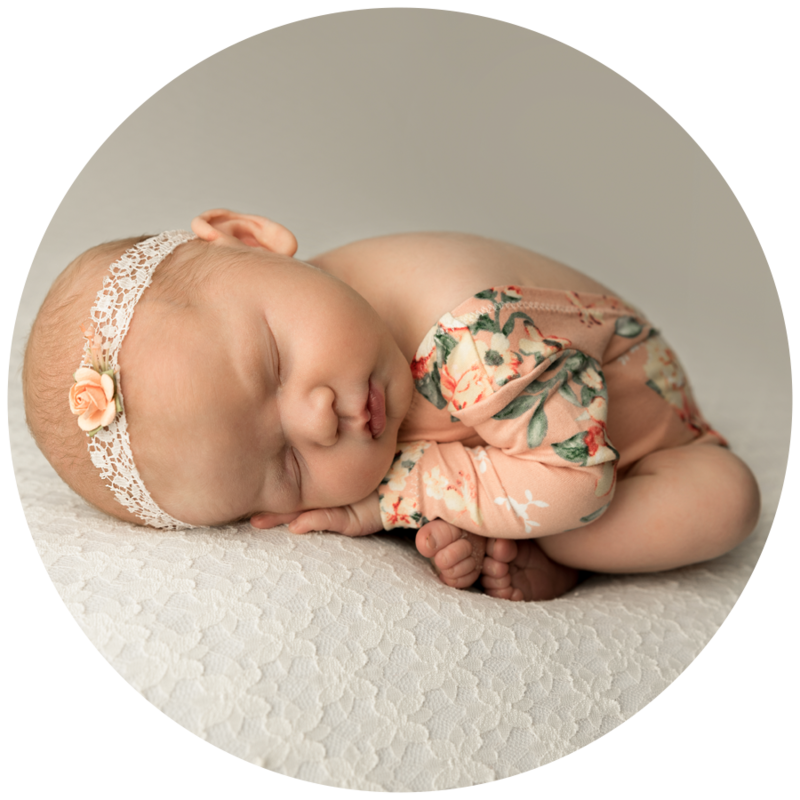 I am a proud Certified Professional Photographer through Professional Photographers of America as well as a proud member of Georgia Professional Photographers Association and the International Association of Professional Birth Photographers. But enough about my credentials! Let me tell you a little bit about me, personally! I have an un-natural obsession with Tinker bell and Baby Groot! I sometimes go overboard using exclamation points, so please don’t think I am yelling at you! Haha! I could live on mashed potatoes, ice cream, and coffee (well, creamer 😂). I am quite possibly the world’s worst housewife as I hate to clean and I hate putting away my laundry even more. I am a momma to two very loud and active boys, seen above, ages 8 and 4, and one angel baby. These boys keep me on my toes for sure!! My youngest is a tiny hurricane who steals the heart of everyone he comes in contact with. My oldest has a super sweet heart and would play Minecraft or Fortnite all day if I let him. He is my best friend and partner in crime, and I am so thankful for the family and life we have built together. Junebug Photography was born with my first son. After I had him, I wanted to document every moment of his life so that I could always look back on it. This desire turned into a genuine love of photography. Through it all, my amazing husband has given me courage and support to turn this love into a career. I started my photography journey in Fayetteville, NC and had great success there! As is the military life, we received orders to move every few years, but I could not be more excited to continue my business in such gorgeous and different locations!! I have loved every minute of owning and operating this business! Taking the steps to specializing in Motherhood Photography has been the most fun of all! I could snuggle and love on new babies for the rest of my life! but also enjoy photographing older babies, children and families.